Page Six reports the gluten-free beverage was created by Mr. 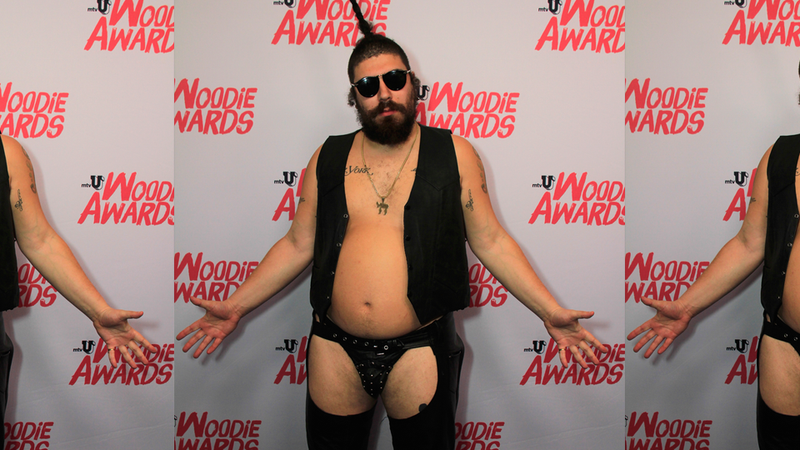 Fat Jew (né Josh Ostrovsky) after the rosé “shortage” in the Hamptons last summer. Could there be a more horrifying reason for anything? Ostrovsky said he will sell “some” bottles “out of the trunk of [his] car.” Hmmm. “The Trunk of My Car Rosé” has a nice ring to it, actually. I wonder if he has time to change the labels.